Electrical problems happen on an everyday basis, resulting in frustration on the part of the home or property owner. While many people turn to YouTube and the Internet to try and fix electrical problems on their own, this isn’t the safest option. Many things can go wrong with a property’s electrical system, making it difficult to pinpoint what the source of the problem is. This is where we come in. E&B Electric’s troubleshooting services aim to save you time and money in the long run. We know how irritating it can be to have a power outage, system overload, or other electrical problem on your hands, especially if you are running a business. With this in mind, we strive to provide residents and business owners throughout the Dallas-Fort Worth area with quick and reliable troubleshooting services. We will send one of our licensed electricians out to your property as soon as possible to diagnose the problem and begin working on getting it fixed. It is our policy to be extremely transparent with our clients when it comes to how much something is going to cost and what needs to be fixed, replaced, or upgraded. We know how difficult it can be to find a trustworthy electrician, as many are out to make the most money and take advantage of clients. Not E&B Electric. We are focused on client satisfaction and strive to go above and beyond to help troubleshoot whatever the problem is, without costing you a fortune. The Internet is a wonderful resource, but it can also get you into trouble. 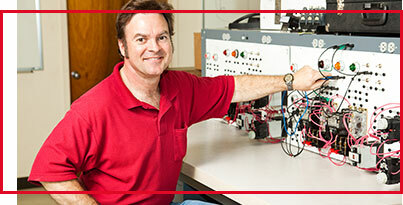 When it comes to your home or business electrical system, it is important to call in an expert. Things can go very wrong – and quickly – with control circuits, electrical panels, outlets, lighting system, and other electrical components. In order to avoid an even bigger problem on your hands, call E&B Electric. We offer free consultations and quotes, ensuring you know exactly what to expect. 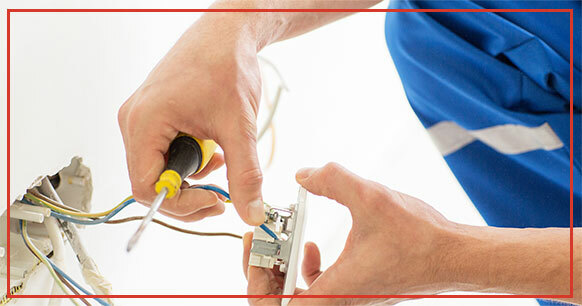 We believe in approaching each and every electrical problem with the utmost care and precaution. We encourage you to contact us – not Google – today if you are experiencing any electrical problems at your home or business. Our licensed electricians will walk you through our troubleshooting process and do everything we can to get everything back to a safe, working order. Please do not hesitate to contact E&B Electric today with any questions or concerns, we are here for you!